White marble windowsills are a great choice for any construction project, but you may not have the funds available to cover the cost of natural stone. A great alternative is man-made pure white Thazoz from companies like Windowsills. Here are just a few of the ways that white windowsills will prove to be the right design choice in your next hotel, residential application or home makeover. White wood trim is a great choice for any room. It makes wall and floor colors come alive, and it matches everything from light pastel shades to deep jewel tones. Using white trim throughout a large project also reduces overall expenses as you can start buying the trim and paint in bulk, and you won’t have to spend time double-checking the trim colors in different rooms. Match the trim with white marble sills to make the window look larger and more impressive. When you’re working with vinyl windows, the sill will also match the structure of the window for a clean and attractive design. If you’re going with natural wood windows or trim, then travertine or crema sahara marfil may be a better choice for blending with the window framing and surrounding trimwork. Wood needs to be painted with a high-gloss finish to reflect light and make a room look larger. When you choose natural white marble windowsills or white thazoz, you can make the room feel more spacious without touching a paintbrush. This is because marble window sills are honed and polished for a clean, smooth finish that better reflects light. As the sun streams in, it bounces off the smooth stone and moves further into the room. While this happens with any type of marble window sill, you’ll achieve the greatest light reflection with white stone or thazoz. While you may picture marble in large luxurious homes, the ability to visually expand a room by reflecting more light makes it a top choice for small homes and commercial structures that are filled with tiny rooms. Window sills aren’t just used in windows. They can also be used as baseboard, shower shelves, over-the-sink shelves and as the framework for bathroom mirrors. In these applications, the contrasting color between white and the other shades in the room will make the marble stand out more. If you’re working on a marble home, you’ll draw more attention to these extra features and make your contracting company stand out as a business that takes pride in offering luxurious options. Your customers may choose to have true white marble or travertine used in place of the pure white thazoz, but they might not notice this elegant addition at all if you use matching shades in the example. If you’re going to think outside the box and use marble window sills in other applications, make sure that it will stand out and be noticed by your target market. 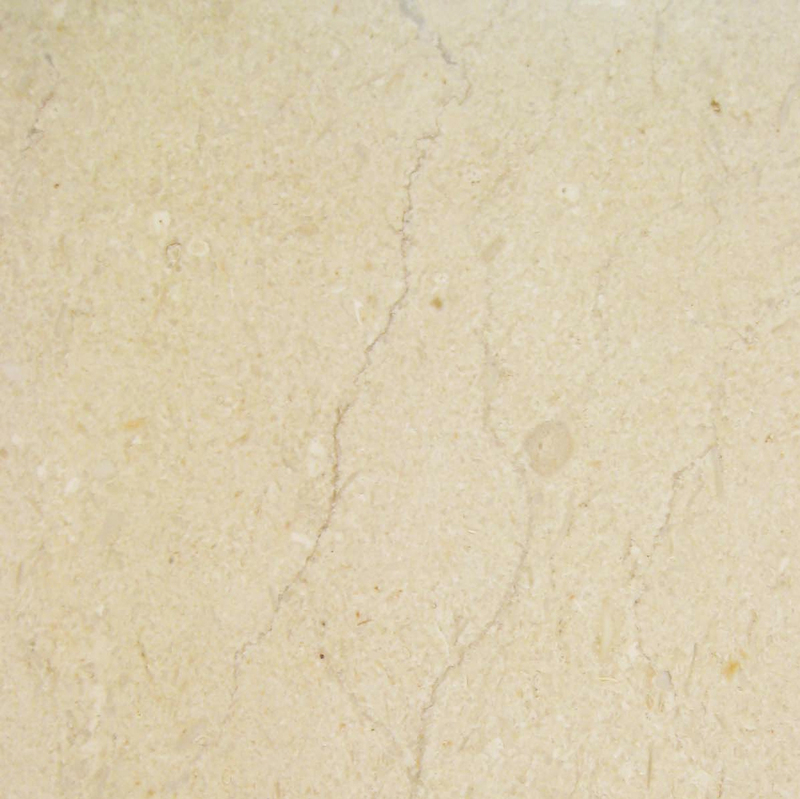 One of the greatest benefits of using marble as a building material is that it’s highly durable. Your customers recognize that marble has been used for centuries in both exterior and interior applications, so they’ll know that it’s a durable choice. When you add marble to the finish of your new building, you’re sending the message that you expect your construction to last as long as your chosen materials. 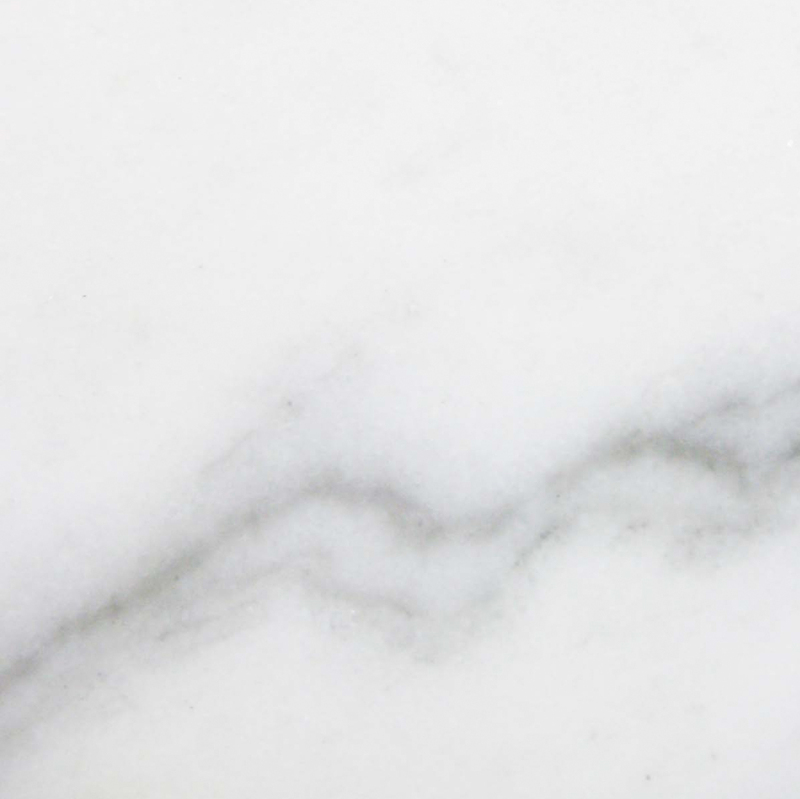 However, they may not be keen on the price tag that usually accompanies white marble like Nuevo white carrara. While your customers may recognize that it’s the most cost-effective choice in the long run, short-term finance considerations may take precedence. In this case, be sure to offer them white thazoz as an affordable alternative. 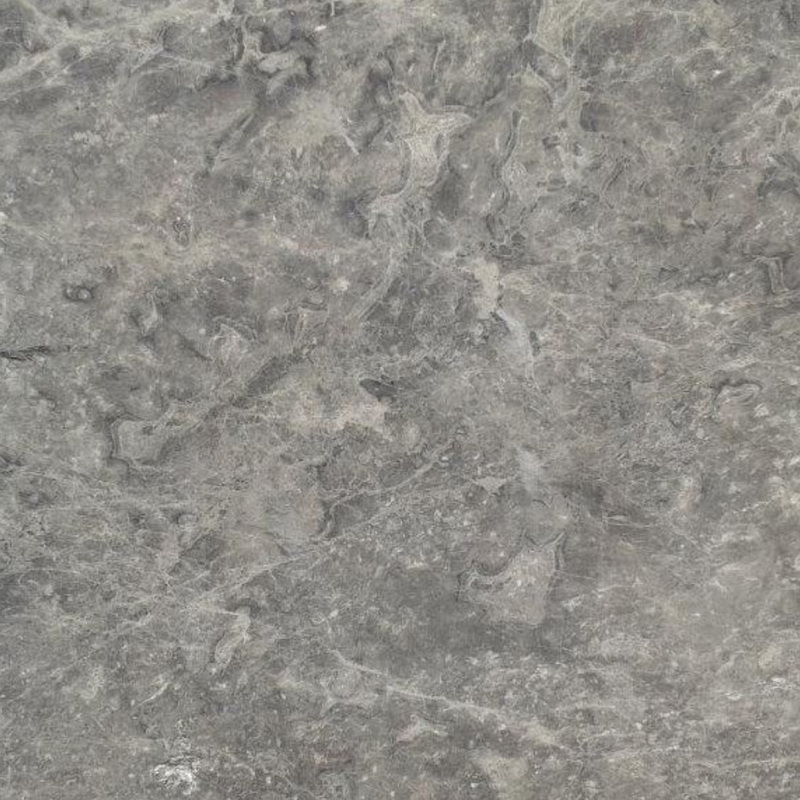 Made by man, it carries a lower price tag, but it’s still just as durable as natural stone options. Thazoz is a synthetic product that can be manufactured to your specifications. 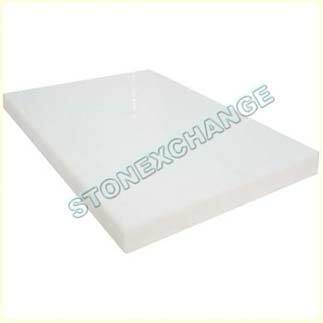 StonExchange offers a range of different sizes and dimensions. They’re typically 5/8-inch thick, but we also offer special orders in 3/4-inch thicknesses. Standard lengths are 74, 56 and 36 inches, and they can be cut to widths ranging from 3 to 12 inches. If you need different sizes, we’re happy to accommodate you with a special order. Our local wholesaler will place an order with our overseas manufacturing center, so it will take a few weeks for your order to be filled and delivered. However, you’ll receive the same excellent quality and beautiful materials that you’ve come to expect from us. 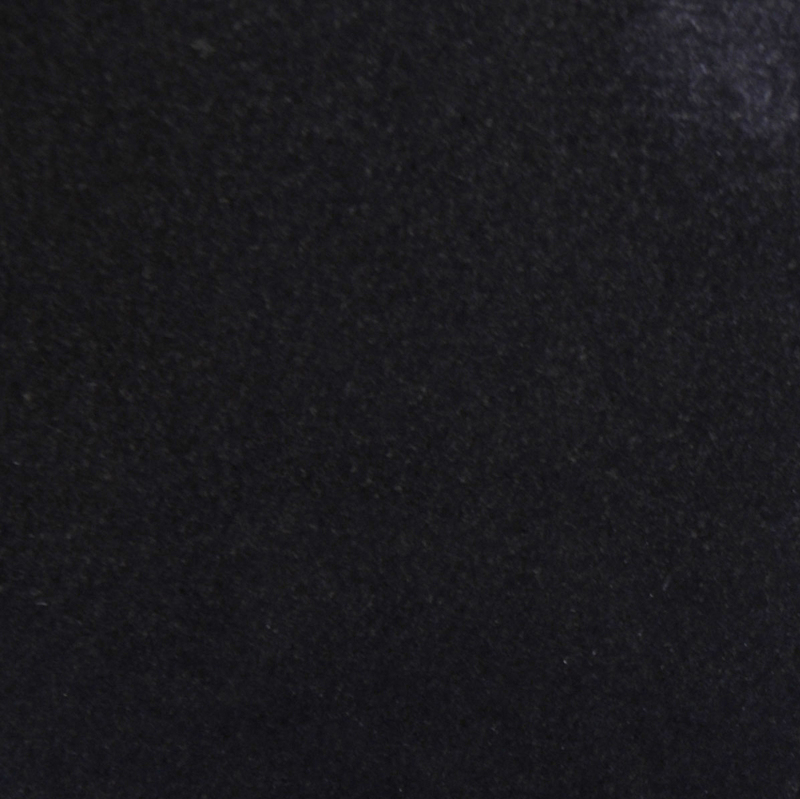 In addition to ordering thazoz in special dimensions, you can also order travertine, Nuevo white carrara, crema sahara marfil and black granite from our manufacturing center. 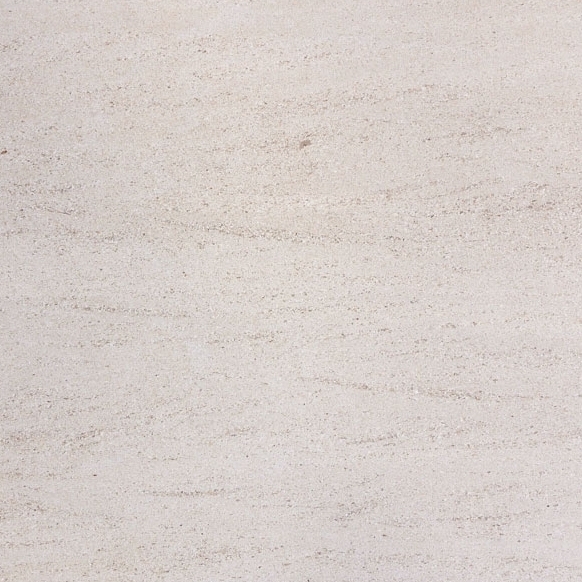 In addition to using marble as window sills, it’s also a popular choice for shower curbs. The manufactured stone is completely non-porous, so you don’t have to keep up with regular sealing in order to prevent water intrusion and stains. This makes it a great choice for any area that sees a great deal of water. While you might not want to use thazoz as the flooring in a shower because it could prove too slick, it’s a great option for a shower curb that will be stepped over. This same stain resistance is what makes it a popular choice in commercial settings where it’s bound to get dirty but the staff will have limited time for cleaning. However, you’ll still enjoy the smooth and attractive look of marble, and your customers will be impressed with how the finished product looks. Marble availability is dependent on the quarries and Mother Nature. StonExchange takes pride in the fact that we own our quarries and manufacturing centers, so we can provide customers with a more reliable stock of natural stones. However, the manufactured thazoz isn’t limited by weather conditions or how rich a particular section of the quarry is. Crafted to the highest standards, every piece is similar. You can count on being able to buy more thazoz when you transition into another project and have to restock your own inventory. 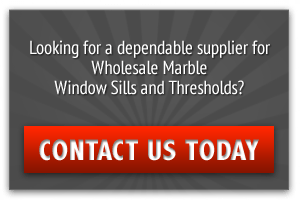 In addition to carrying an excellent stock of thazoz windowsills, we also offer our customers wholesale pricing to help you save money now and in the future. 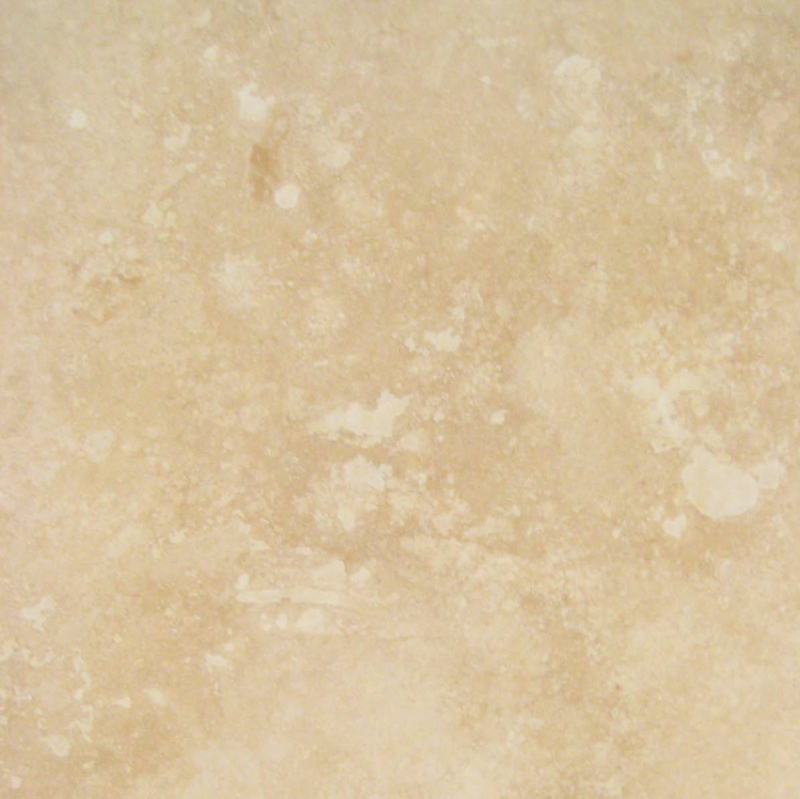 Pure white marble has withstood the test of time and proven that it can last for centuries. You can feel great about going with pure white thazoz because it’s every bit as durable. 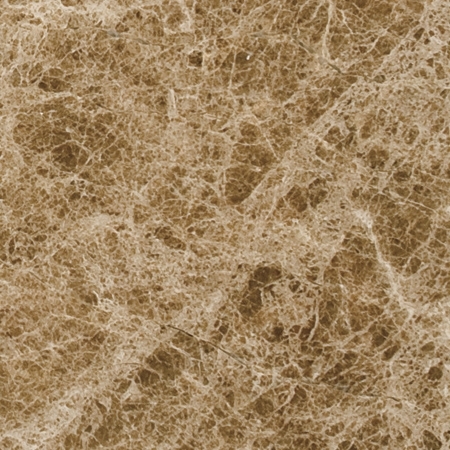 This product has been used as a building material for decades. It can handle the high traffic areas of a hotel or school, and it’s commonly used in homes where people need zero-water absorbency and a more attractive price. It’s not made with PVC or vinyl that will yellow over time or be damaged by the sun. It requires minimal maintenance to keep it looking fantastic, and this makes it a top choice among builders and consumers alike. When you’re considering the finishing materials for your project, move past the wood sills and go with marble. If the cost won’t fit with your building budget, then consider going with pure white thazoz from StonExchange. We take pride in our high-quality products, and we’re looking forward to providing you with excellent customer service. We have a range of sizes available to suit all of your needs, and we’re happy to accommodate you with minimum-size custom orders when necessary. Your customers will appreciate the affordable option, and you’ll love how easy we make the ordering and delivery process. Our representatives are standing by to help you, so contact us today to learn more about our products and options.